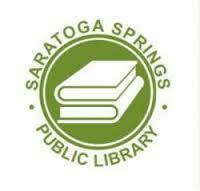 We are so excited to bring our holiday show back to the Saratoga Springs Public Library! Their support of our music and literature has been amazing. 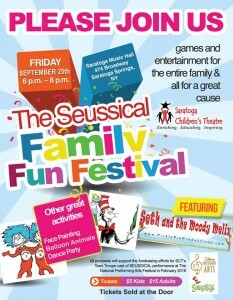 Private performance for the families of the Saratoga Casino and Raceway employees! Don’t miss us at this years Saratoga Fall Festival from 1pm – 3pm outside the Saratoga Saddlery on Broadway in downtown Saratoga! Thanks to our friends at the Downtown Business Association, we are thrilled to be a part of this awesome free family event! We are so excited to be a part of this years Fall Festival at the amazing Adirondack Museum in Blue Mountain Lake NY! Our set times will be 11am, 1pm and 3pm! We are so excited to be working with the Troy Savings Bank Music Hall for the first time! This is a special concert series that they produce throughout the summer at Barker Park. 11am performance! Seth and the Moody Melix will be making their debut at The Pruyn House Historic and Cultural Center in the Town of Colonie NY. July 28th, at 6pm! See you at the Commons in Clifton Park for their summer concert series! We are so excited to visit the students of the Dorothy Nolan Elementary School in Saratoga Springs! Kick off First Night Saratoga 2016 with Seth and the Moody Melix at 6pm (and again at 8pm) at the Lake Ave. Elementary School! 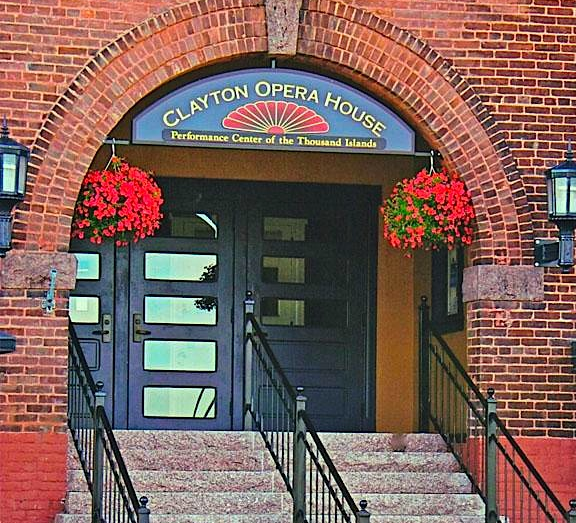 We are thrilled to announce our first performance at The Clayton Opera House in Clayton NY! And to make it even more special, it will be our Holiday Show! A Holiday show for all ages! 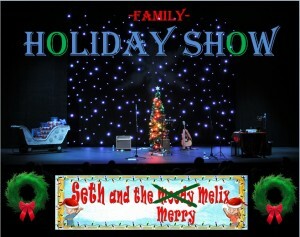 Features traditional holiday music (with a twist), Along with the original music of Seth and the Moody Melix! 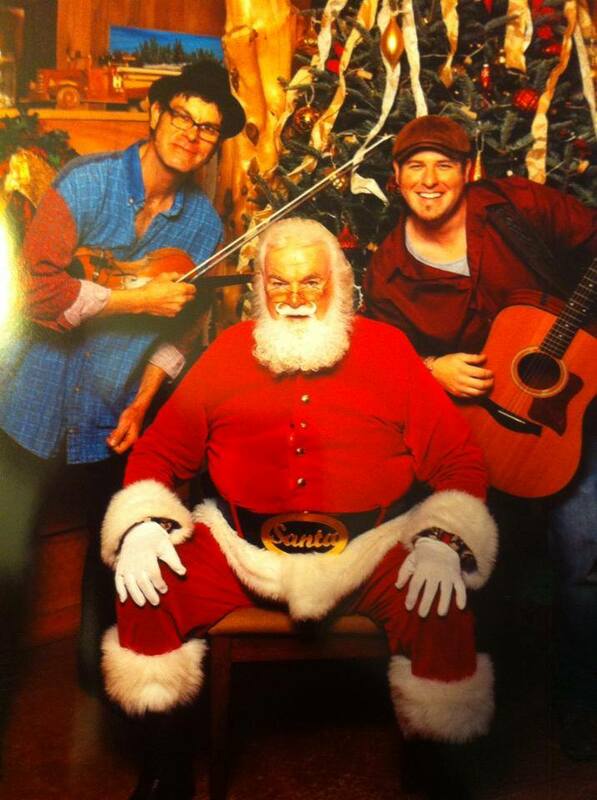 We are headed back to the Saratoga Winery for a Holiday show for all ages! Features traditional holiday music (with a twist), along with the original music of Seth and the Moody Melix! Santa will be onsite for photographs! A FREE Holiday show for all ages! Features traditional holiday music (with a twist), along with the original music of seth and the moody melix! The last weekend in October brings fun and games to downtown Saratoga Springs at the 14th Annual Saratoga Downtown Business Association Fall Festival taking place on Saturday, October 41, at 10 am. Spa City comes alive as the whole community celebrates fall in Saratoga. This is one event you do not want to miss! Young and old alike find themselves rediscovering all there is to love about the fall season at this fun-filled event. 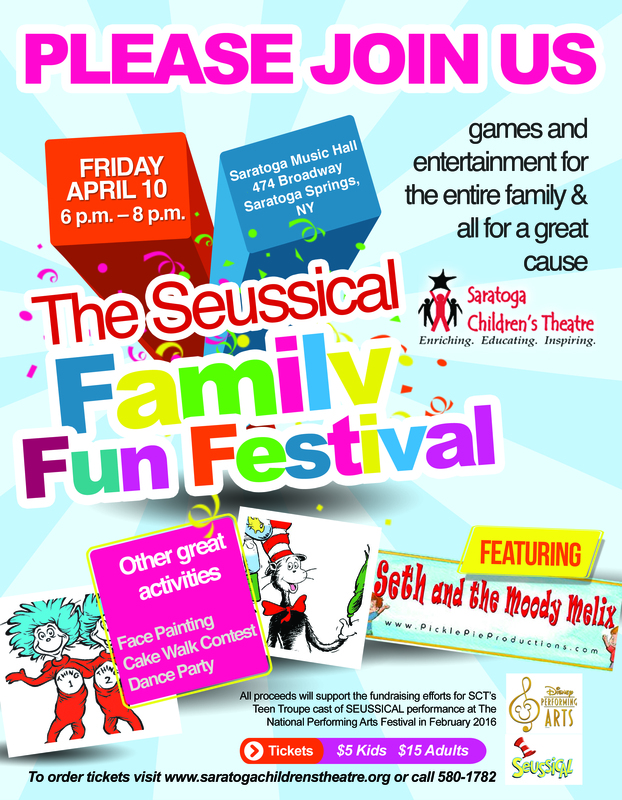 The event is FREE for families to attend, and countless festivities can be found throughout downtown Saratoga Springs at all hours. Seth narrates the adventures of a quirky car designed to travel on both land and water. Seth and the Moody Melix will be at the amazing Adirondack Museum in Blue Mnt. Lake NY on 10/3 for their annual FallFest! 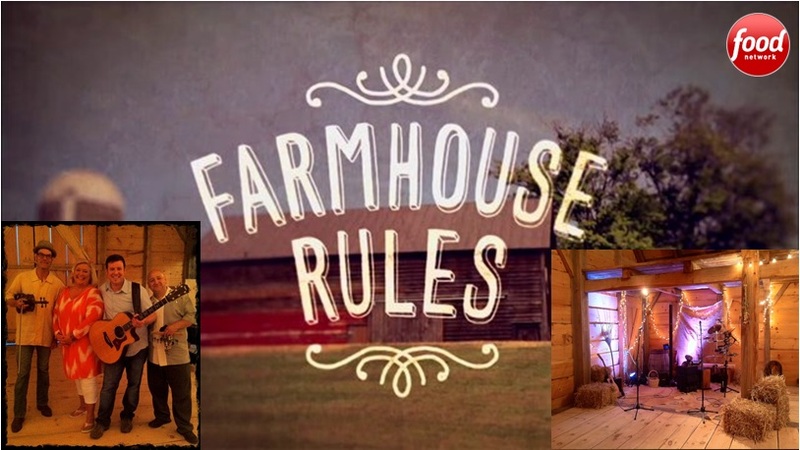 We had a such a terrific time filming with chef Nancy Fuller for season 5 of Farmhouse Rules on the Food Network! Her generosity and support of our music has been incredible. Please tune in on Saturday 9/26 at 10:30am and Monday 9/28 at 5:30pm! THANK YOU!!! Seth and the Moody Melix will be taking stage for a FREE show at the world famous Caffe Lena on Sunday August 23rd at 2pm! 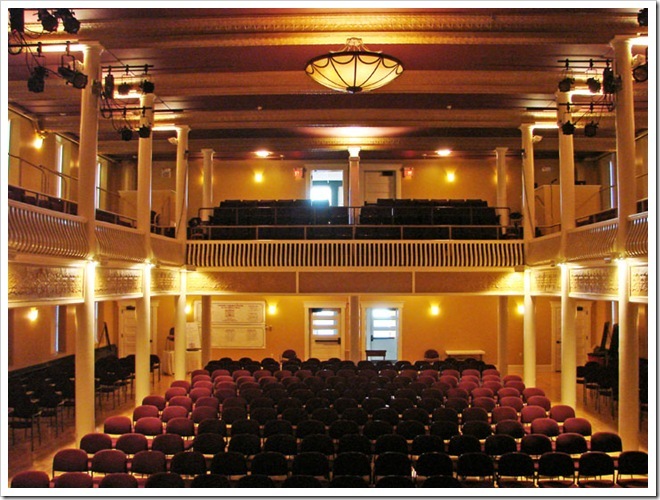 We are so excited and honored to bring our music to such a historical venue. Seth and the Moody Melix are excited to bring their music to Ballard Rd. Elementary school! It is their first time performing for the South Glens Falls Central School District! 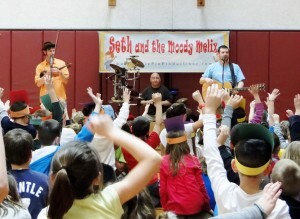 Seth and the Moody Melix will be bringing their family music show to JCC College in Watertown NY. 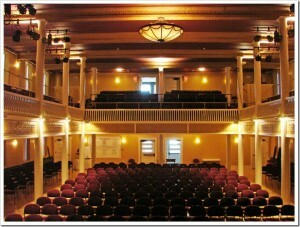 This year’s performance will be held in their Auditorium. 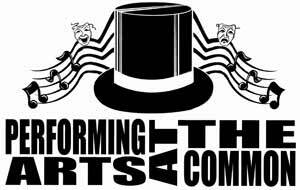 Seth and the Moody Melix will be performing with the students of the Edward J. Arthur Elementary school in Athens NY for the final performance of their Pickle Pie Productions Residency Program! Seth and the Moody Melix are proud to be a part of the RCS Community Library’s Concert Series in Ravena NY. For more information contact the RCS Community Library at 1-518-756-2053. 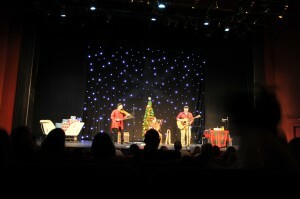 A Holiday show for all ages at the Saratoga Springs Public Library 12/14/ at 2pm! Don’t miss this terrific event! Seth and the Merry Melix and SANTA at the Saratoga Winery! 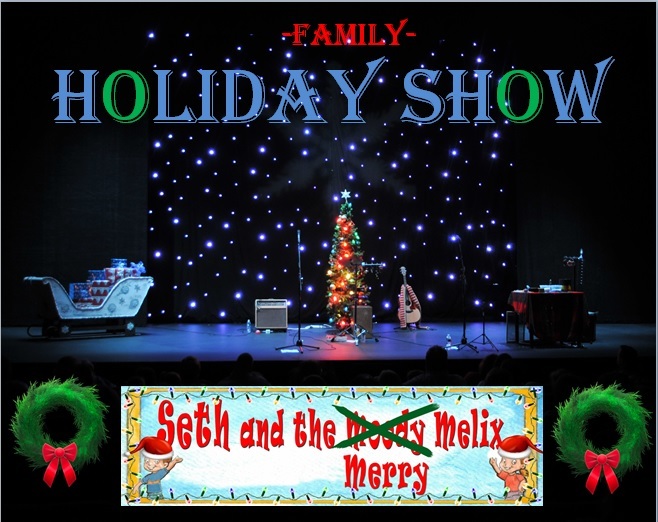 “Seth and the Merry Melix” will be performing traditional holiday music along with songs of their album “Hi, Hello, How do you do?” at the Vapor Nightclub in the Saratoga Racino and Gameway. Seth and the Moody Melix will be performing at this years Fall Fest! 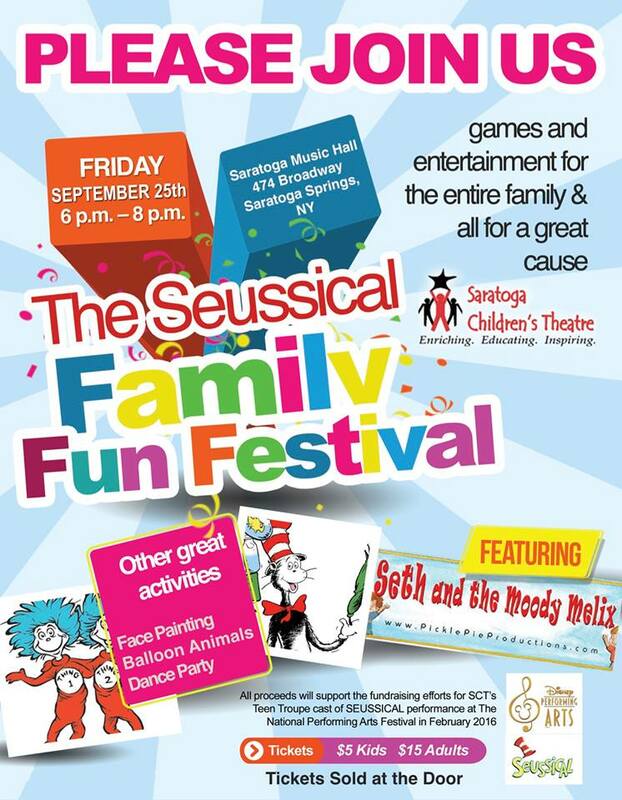 The Saratoga Springs Downtown Business Association has put on this wonderful family event for years and we are thrilled to be a part of the festivities! Seth and the Moody Melix will be performing 3 sets throughout the day at this years Fall Fest at the Adirondack Museum in Blue Mountain Lake NY. 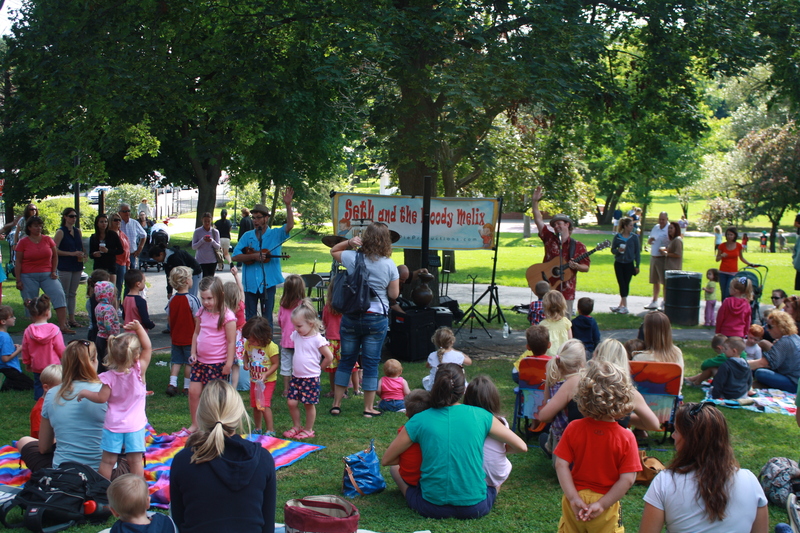 The Saratoga Public Library has asked Seth and the Moody Melix back to play in Congress Park! We had an incredible turn out last year and we hope to have even more this year, so please help us spread the word to friends and family. This is a FREE event and starts at 10 am, so bring your blankets and get a spot early! Can’t wait to see you there! Clifton Park offers a free concert series during the summer and Seth and the Moody Melix have been asked to play this wonderful outdoor event! The show will take place at Clifton Commons and will start at 7 pm. 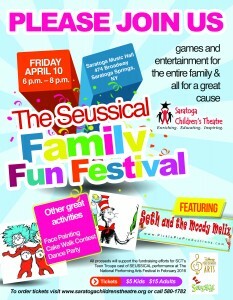 Seth and the Moody Melix will be performing a 40 min set of children’s music so bring your dancing shoes! Nancy Fuller, of Food Network’s Farmhouse Rules, recently invited Seth and the Moody Melix to be apart of her show. The Band was the guest of honor for Nancy’s granddaughter Bailey’s birthday party! The episode will air on the Food Network July 12th at 10:30 AM/EST. They will also show a replay of the episode on Monday, July 14th at 5:30 PM/EST. The Paula Deen Live Tour started June 21-22 in Pigeon Forge, TN and will consist of 19 shows across the southeast from June to November of this year! Stay tuned for more details as we embark on this incredible adventure! Paula Deen is launching her own network in September 2014 featuring an interactive digital experience that allows viewers to engage and access Paula and her southern home cooking, anytime, anywhere! The best part? Seth and the Moody Melix have been contracted to join her! The first two shows will be held at LaConte Center in Pigeon Forge, TN where we will have the pleasure of kicking off the evening by playing a 30 minute set to get the sold out crowd warmed up and excited to see Paula.